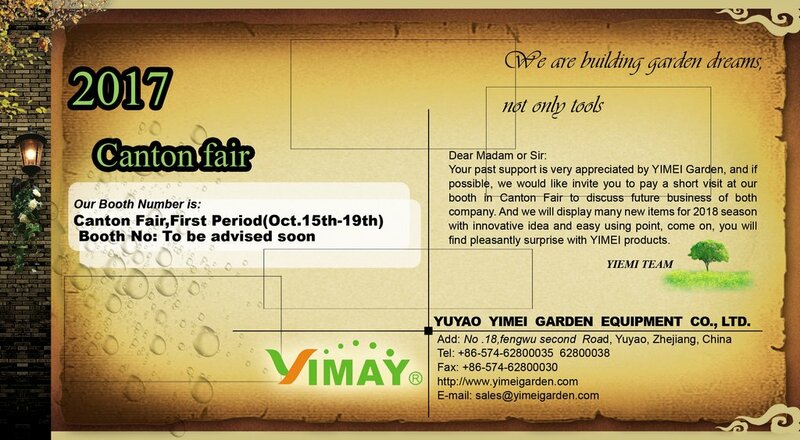 We will update the booth number of the Canton fair once we get. Previous ：YIMEI got the BSCI report with "C" result in July 2017. 1. YIMEI got the BSCI report with "C" result in July 2017.